The challenge of sample transfer will vary greatly depending on the geometry of the HV and UHV system, the transfer distance and available mounting options for sample transfer devices. In addition, the placement of viewports must be considered to ensure clear line of sight at the appropriate stage of the transfer process. (e.g. when inserting a flag sample holder into an analytical stage as shown in the image below.). Wobble sticks provide a simple method of moving sample holders such as the various flags and pucks over relatively small distances (typically <400mm) in situations where the user requires the freedom to manipulate the sample using a combination of rotation, linear and tilt movements. 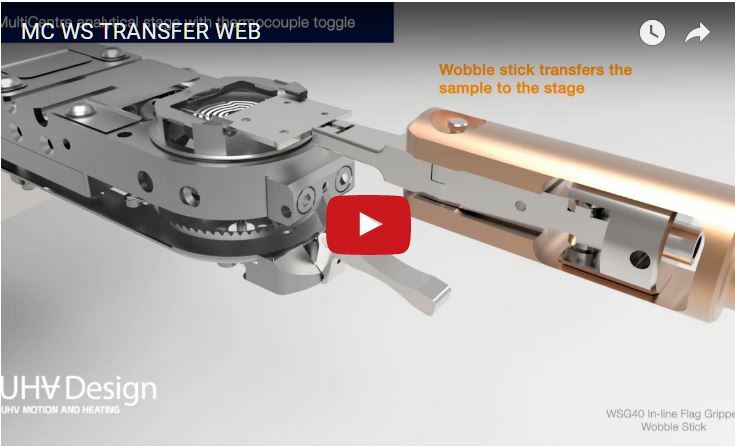 The video shows an example of a wobble stick being used to lower the thermocouple mechanism on an analytical stage prior to inserting the sample flag for analysis. Care must be taken to ensure that your preferred wobble stick will provide the necessary linear, rotation and tilt movement to enable successful transfer. In addition, the positioning of viewports may be critical to allow a clear line of sight at key stages of transfer to avoid accidentally hitting items inside the chamber and potentially dropping the sample. Magnetically coupled wobble sticks have zero thrust due to the vacuum meaning that the wobble stick is free to move without being 'pulled' into the vacuum chamber. In conventional bellows sealed wobble sticks, although the tilt bellows is generally hidden inside the port, the external linear bellows can be damaged in use causing catastrophic failure and venting. In addition, the constant force on an external bellows-sealed wobble stick can be tiring to use. A number of gripper options are readily available for flag style sample holders which address different challenges. You can read more by clicking here. 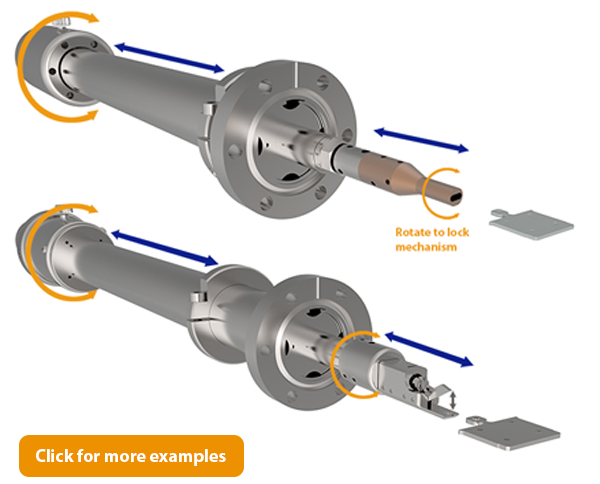 When choosing a wobble stick it is best to choose a product, such as UHV Design's that can be baked to 250 degrees C without having to remove the outer magnetic assembly to avoid accidental damage or misplacing the assembly. 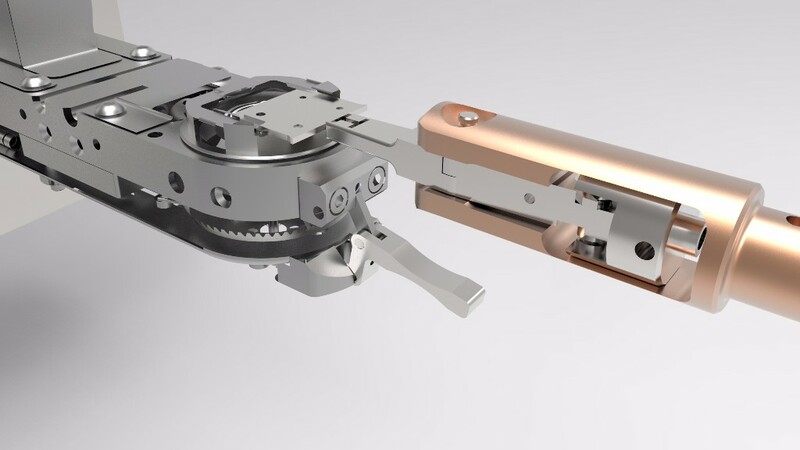 For precise and repeatable sample transfer, particularly over longer distances (typically >400mm), the use of magnetically coupled sample transfer arms is recommended. The video below shows a flag sample holder being transferred to the analytical chamber via a PowerProbe magnetically coupled transfer arm. Power Probe transferring a flag sample holder to a MultiCentre sample manipulator in the analytical chamber. A wide range of flag sample holder grippers are available. Click here to view the available options. 'Droop' is the natural bend of the transfer arm at full extension due to gravity. This can easily be corrected using a port aligner or in-vacuum supports but must be considered during design. 'Deflection' is the change in position of the of the transfer arm due to the weight of the sample. For example, if carrying a very heavy sample, the arm will bend under the weight of the sample during transfer then 'spring' upwards when the sample is successfully transferred. Due to being very lightweight, deflection is usually negligible for surface science flag sample holders during transfer. Security of the sample during transfer is essential. If the transfer arm has a low magnetic coupling strength the risk of the magnets becoming decoupled increases which may result in the sample being dropped. 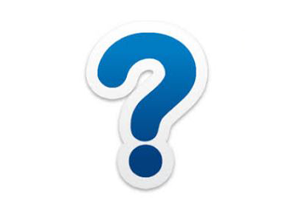 In some cases, it may not be possible to retrieve a sample from a holding stage or change a sample for another. In either case, the system may have to be vented to fix the issue. When choosing a magnetically coupled sample transfer arm it is best to choose a design that can be baked to 250 degrees C without having to remove the outer magnetic assembly to avoid accidental damage or misplacing the assembly. In addition to choosing a suitable flag gripper option, consideration must be given to any additional requirements at the point of sample hand off. For example, when using a PowerProbe to transfer samples to the MultiCentre analytical stage, the transfer arm is equipped with prongs that align the PowerProbe perfectly for sample transfer and in addition retract the spring-loaded thermocouple to ensure it is not damaged when inserting the flag sample holder into the stage. 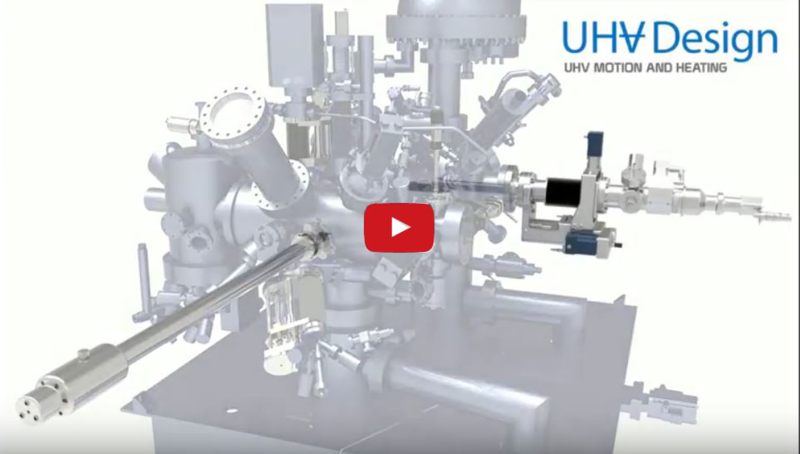 Secure, effective and reliable sample transfer is an essential part of any HV or UHV system. Considering sample transfer early in the design process will reduce the likelihood of having to make compromises later on. Please contact us if you would like free and independent advice on all aspects of sample transfer in both new system designs or system upgrades. Need a 3D model to incorporate into your design? 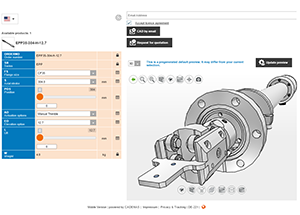 Use our unique product configurator to view, configure and download 3D models. Need help with a current project or have a question? If you need assistance with a project you are working on, please contact us for free and independent advice.